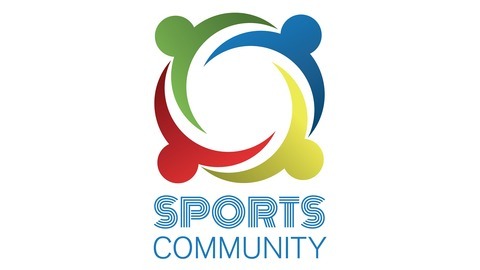 Helping grassroots sports clubs succeed. In this week's episode, Steve talks to Nicky Western who has the unique position of Sports Participation Officer at Upper Hunter Shire Council. A Duathalon champion Nicky tells us about the participation and fundraising programs she has been involved with. 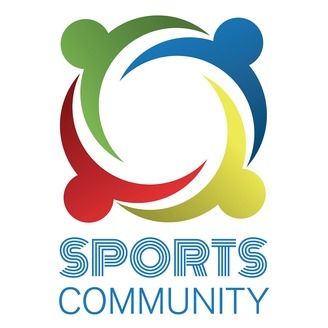 Episode 83 - An Interview with the Centre of Multicultural Youth on increasing youth participation in sport.